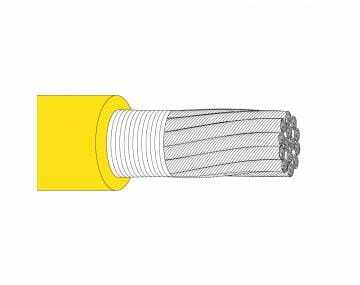 Abrasion refers to the loss of your cable’s jacketing material as it moves across a rough surface. 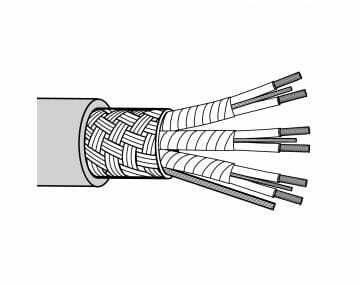 Typical causes of failure due to abrasion is having too thin of a jacket or too soft of a jacket that fails to protect your cable’s conductors or your cable’s shielding during operation. 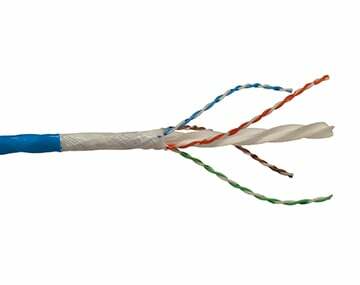 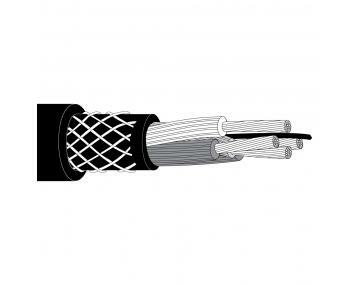 TPC Wire & Cable Corp. offers abrasion resistant solutions in every cable. 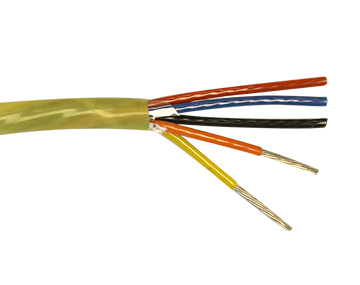 Choose the right product family for your environment. 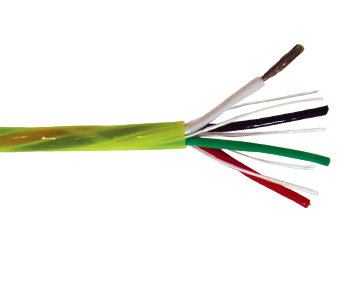 Our Super-Trex® products are jacketed with specially compounded thermoset elastomer. 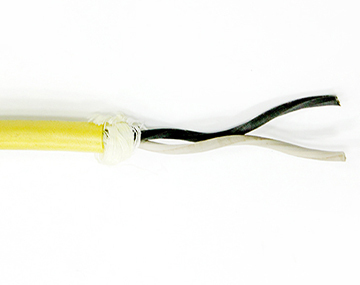 Our Trex-Onics® products are jacketed with specially formulated polyurethane and our Chem-Gard™ products are especially resistant to abrasion as they are jacketed with fluoropolymer.